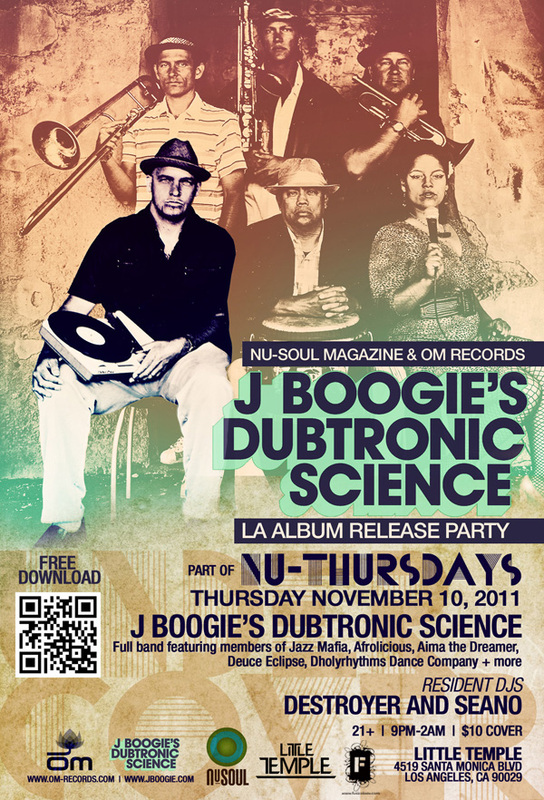 Om Records' artist J Boogie is coming to my Nu-Thursdays event on November 10, 2011. 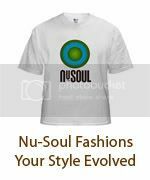 To celebrate the release of his new album, he will be rocking with his full live band experience, J Boogie's Dubtronic Science, which features Aima The Dreamer, members of Afrolicious, Jazz Mafia, and more! This is gonna be one to remember so go ahead and grab tickets now!